Do you want to discover the most special part of the impressive desert in all luxury while de driver driving you through the desert in a Range Rover? Then the desert safaris of Platinum Heritage are for you! 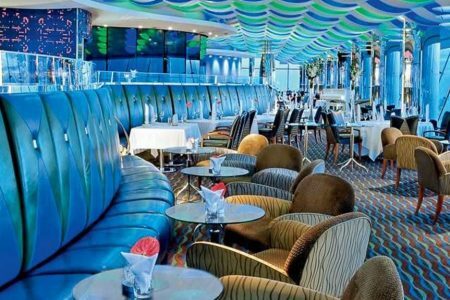 Platinum Heritage is known for its ultimate luxury experience and many famous stars. Platinum Heritage is the only Dubai-based society that can give desert safaris through the protected nature reserve of the Dubai Desert Conservation Reserve. Platinum Heritage is one of the two desert safari companies in Dubai that is licensed to organize desert safaris in the protected Dubai Desert Conservation Reserve. The Dubai Desert Conservation Reserve is located about 70 kilometers from the center of Dubai and the reserve is the largest nature reserve in the entire United Arab Emirates. For nature lovers this is the ideal place to enjoy the special nature and some rare animas, including the rare Oryxes. In 1999, the special nature reserve was created to protect the flora and fauna of the region around Dubai and Abu Dhabi. 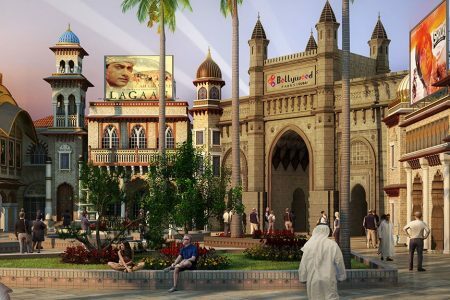 Originally, the area was only 27 square kilometers, but after a major donation of 15 million dollars from airline Emirates and 5 million dollars from the state of Dubai in 2002, the area expanded in 2003 to a total area of 225 square kilometers, that is. almost 5% of the total area of the United Arab Emirates. The area was also declared a protected area and a lot of time and money was invested in the conservation and development of the flora and fauna. It’s not possible to visit the reserve without a certified guide. The nature reserve can only be visited through one of the designated concession holders or as a guest of the exclusive and super-deluxe Al Maha Desert Resort and Spa. This makes this piece of desert the most beautiful piece of desert you can find in Dubai and the area is practically untouched. In the Dubai Desert Conservation Reserve you will not find broken dunes or rubbish in the middle of the sand. 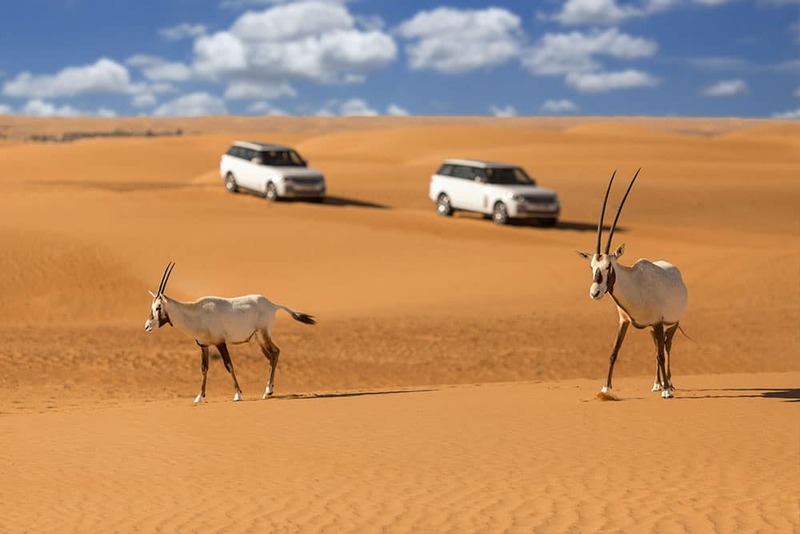 No in the Dubai Desert Conservation Reserve you will find only intact sand dunes and a number of special animals with the rare Oryxes as the most special. This rare species of antelope is protected from extinction by a special breeding program. There are also various types of foxes, rodents, gazelles and a variety of birds in the resort. Check the official website of the Dubai Desert Conservation Reserve for more information. The location of the safaris of Platinum Heritage is not the only thing about the safaris, also the transport is special. Platinum Heritage brings you in all the luxury of your hotel to the Dubai Desert Conservation Reserve and you drive around in brand new Range Rovers. You are transported by up to four people per car. That is quite different from the often outdated Toyota Landcruisers where you have to sit with eight people in the normal desert safaris. For those who want to explore the desert of Dubai in a special way, there are the Heritage safaris where you take a historic Land Rover Defender into the desert. All Land Rovers are in excellent condition, Platinum Heritage even speaks of mint condition so you can optimally enjoy the desert without the risk of car trouble. In the normal desert safaris, people often go dune bashing, the driver will drive you through the sand dunes on high speed. Since this is bad for the desert you will not find this in the safaris of Platinum Heritage. To protect nature it is forbidden to do dune bashing. 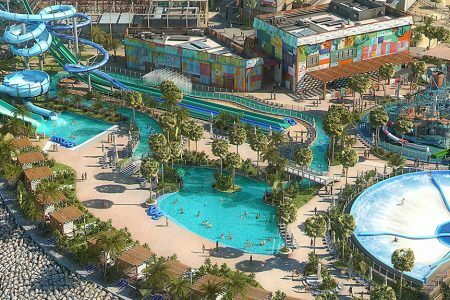 For people with a weak stomach, pregnant women or people with heart problems a whole relief because they also can go on safari to the desert of Dubai. With Platinum Heritage you can be sure that it will go serene. Some of the tours have a stop at the most special hotel complex in Dubai, the luxurious 5-star Al Maha Desert Resort and Spa hotel. The resort consists of one main building with a swimming pool and 40 detached suites in Bedouin style. Thanks to the idyllic location of the suites they offer a lot of privacy and you can relax in your own private swimming pool with a view of the desert or enjoy the beautiful sunset. The Jamilah Spa is also located in the resort. Here guests can choose from among a variety of beauty treatments and massages. The Jamilah Spa has twice been voted the best spa in the Middle East and you will notice that when you visit this special spa. At Platinum Heritage you can choose from a number of luxury desert safaris. All Platinum Collection safaris are held at the protected Dubai Desert Conservation Reserve. 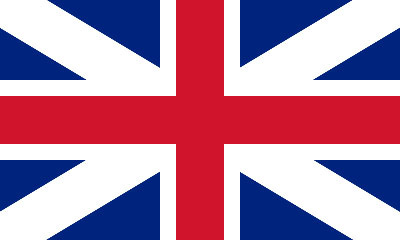 The tour is with small groups, luxury 4X4 cars with an experienced driver and guide. Do you want to make your desert safari special? 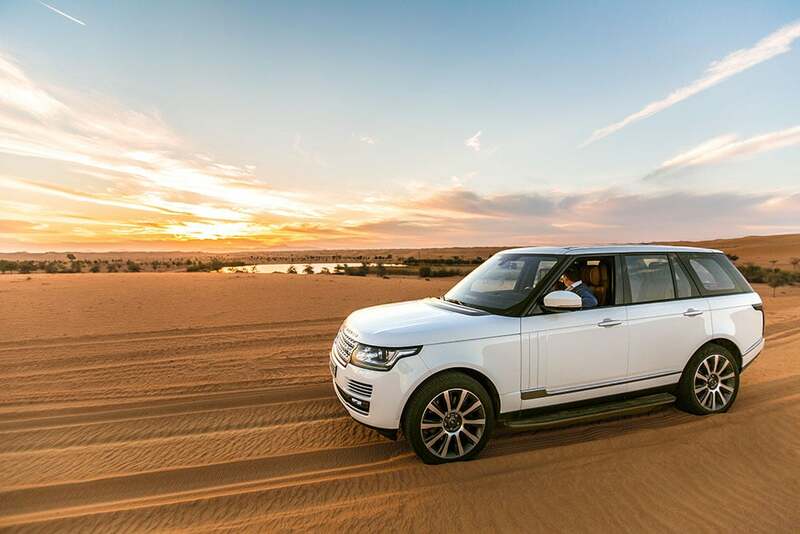 Then you can book the VIP Private Dubai Desert safari where you enter the desert with a luxury Range Rover. Or book the heritage tour which will take you to the desert in a historic Land Rover Defender and will take you back to the 1970’s. 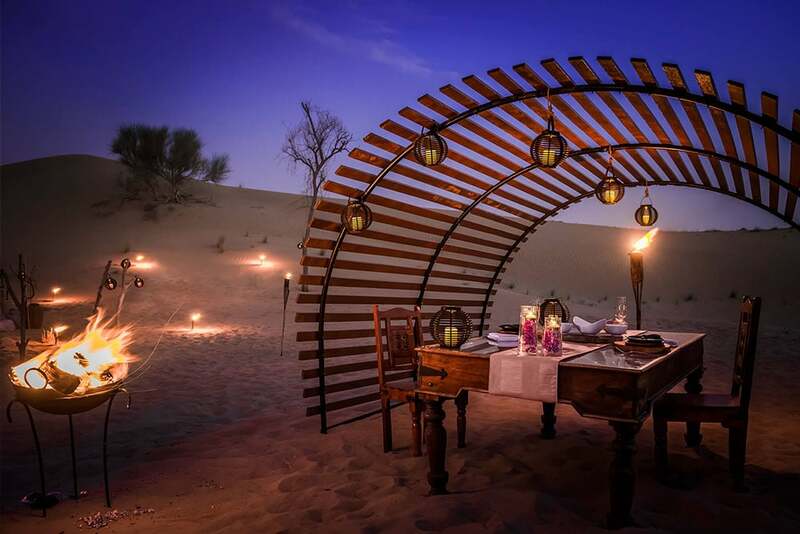 The overnight stay in the Dubai desert is particularly special in the desert where you can spend the night in the desert. Below we have listed all the Dubai desert safari tours of Platinum Heritage which you can book directly online. The mentioned prices may have changed, for the current admission prices please refer to the website of the ticket seller. This tour can be booked from 163 dollars per person. The tour lasts about 5 hours. This tour can be booked from 437 dollars per person. The tour lasts about 7 hours. 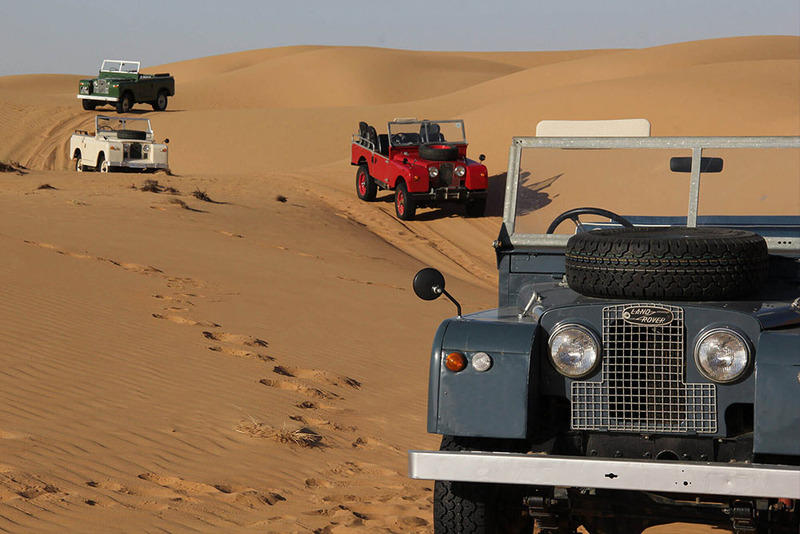 Go with a historic open Land Rover on a seven-hour tour through the desert of Dubai. This special tour can be booked from $ 163.50 per person. This tour can be booked from 288 dollars per person. 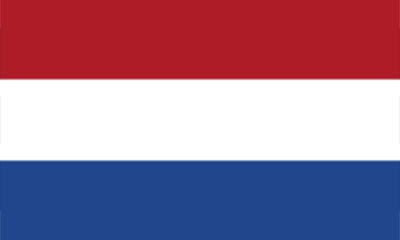 This tour can be booked from 597 dollars per group of 4 people. This tour can be booked from 184 dollars per person. The tour lasts about 5 to 6 hours. This tour can be booked from 163,50 dollar per person. This tour can be booked from 273,50 dollars per person. The tour lasts about 20 hours.